John is the founder, owner and Chairman of Potens. John is a Learning Disability Nurse. He said: “Born near Birkenhead docks a long while ago – I’ll admit to being in my fifties! Concert Pianist, Astrophysicist, Raconteur and Olympic Athlete are just a few of the things I’m not known for. Nicki is Potens Chief Operating Officer, with 20 years’ operational experience in the Health and Social Care Sector. Whilst Nicki has previously worked in both Local Authority and Charitable organisations, the vast majority of her experience is in the Private sector. 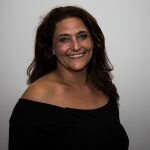 Nicki joined the company as the Registered Manager of the one and only Registered Home and has grown alongside the Organisation in partnership with those who live and work within. Tom is the Director of Finance for Potens. He is a chartered accountant with over 20 years finance experience working in the health and social care sector. He has previously worked as a Finance Director of a GP out of hours service and a company providing healthcare in secure environments. Naomi has worked across social care services for a significant number of years after completing a Social Science Degree and Social Work Qualification. Naomi is particularly motivated by promoting customer involvement and seeing the positive impact this can have on an organisation, as well as a focus on staff appreciation and engagement. Naomi lives in Yorkshire with her husband, 4 grown up children and various animals. She loves skiing, walking and eating! BA (hons) Community Management & PG Dip in Management. 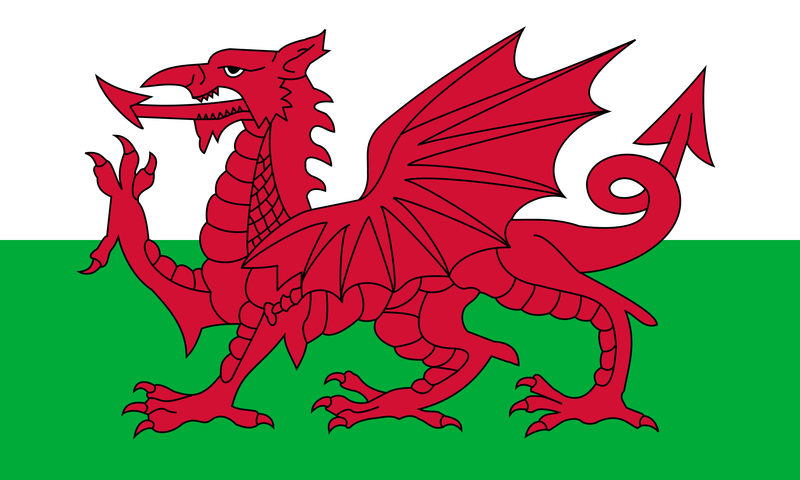 Noreen is one of Potens Regional Directors with responsibility for North Wales and North & West England. 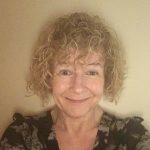 She has over 20 years operational management experience within the health and social care sector within a range of organisations including; housing associations, local government and the charitable, voluntary and private sector. Noreen has been with Potens since 2007. Andrew has over 17 years of operational health and social care experience. 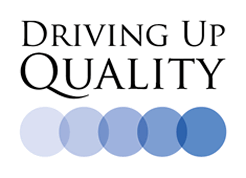 Leading private sector services supporting people with learning disabilities, mental health conditions and autism throughout the UK to develop innovative and award-winning approaches to positive and outcome focused care and support. 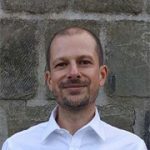 In addition to his role in Potens, Andrew holds a position with The National Autistic Society, where he is responsible for leading a team of autism professionals to review providers / services as they seek to gain accreditation as ‘Autism Specialists Services’. Andrew joined Potens in early 2018. Bettina has over 25 years’ experience in the social care sector, 10 of these years as a senior manager. 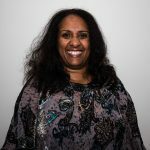 Bettina has worked across third sector and private companies predominantly supporting people with learning disabilities, mental health conditions or a range of additional complex needs, including; registered, supported living, floating support and community activity based services. Diploma in Social Work , NVQ 4 & 5 leadership and Management, Higher National Diploma in Health and Social Care & various other management qualifications. 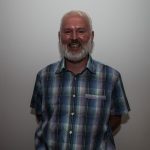 Deane currently manages Residential Service, Supported Living Service as well as offering Domiciliary Outreach and Respite support to people living within the local community. 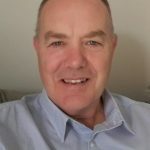 Deane has over 28 years operational experience working within the health and social care sector mainly within the local authority and private sector. 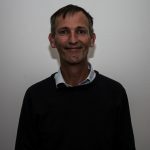 Chris has over 25 years’ experience in social care primarily working with people with learning disabilities, autism and mental health issues as well as experience in housing and working with people with physical disability. Chris is also experienced in national governance issues having sat on national boards, holding a national brief for the support of children with disabilities and been the organisational lead on child protection. Post Grad level 7 Diploma in Business Administration. Diploma Level 5 In Management Development (DMD), Level 4 Leadership & Management Awards, NVQ Level 2,3,4 In Health and Social Care. BSc (Hons) In Internet Computing. Wais has over 13 years operational experience in health and social care within a range of Private and Charitable organisations; managing adult and children services. 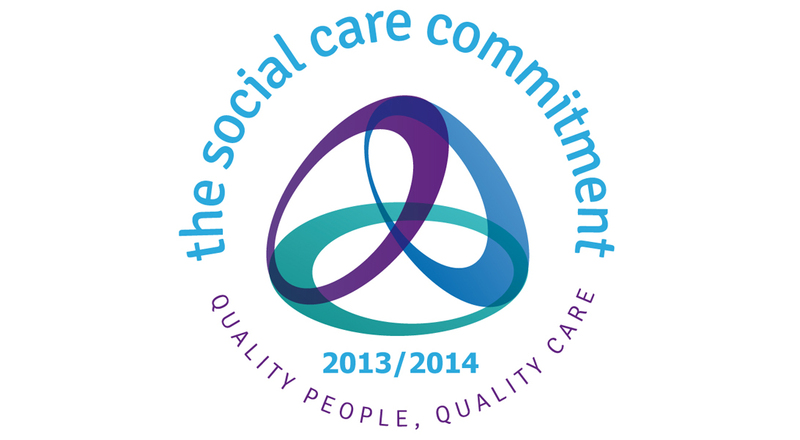 This includes: Supported Living, Dom Care, Complex and Palliative Care, Domestic Services, Homelessness, Substance misuse services, Mental Health, Registered Residential Services, Older people services, Complex Autism, Dementia Care services, Complex Challenging Behaviour, Respite and Day Opportunity services. NVQ Level 5 in Management. 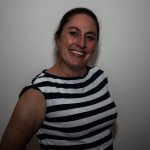 Andie has over 20 years operational management experience within the health and social care sector within a range of organisations: including; mental health, homelessness, ASD specialist services, and ABI rehabilitation services. In addition Andie has worked for the NHS at Oldham Royal and Salford Royal on the acute mental health wards. Registered Nurse (RNMH), Registered Managers Award (RMA), ILM Level 5 Management and IOSH. 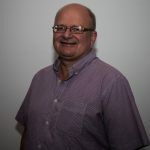 Glenn has responsibility for residential services and day opportunities in North Wales, and is also the Responsible Individual working closely with CSSIW to maintain compliance. 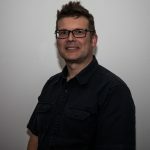 Glenn has 24 years clinical experience in both Learning Disability and Mental Health and has worked in a variety of settings and locations throughout the England & Wales. 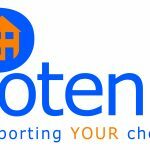 Glenn joined Potens in 2006 as a registered manager and progressed to General Manager for Queens Court before being promoted to Area Manager for North Wales. 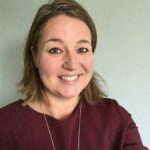 Joanne has over 12 years’ experience in senior people management roles within Health and Social Care within a range of settings supporting individuals with acquired brain injuries, autism and complex learning disabilities. Joanne has extensive knowledge of the guidance that governs Residential/Supported Living protocols as well as the CHC and independent investigation processes. BA (Hons) Economics/ Economic History, NVQ Registered Manager Award. 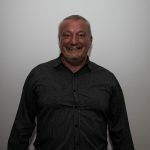 Dave has 20 years’ experience in the Health and Social Care sector as a support worker, Home Manager and Area Manager supporting adults with mental health ill health, complex needs and addictive behaviours. He has significant experience working within range of community support settings for adults. Registered Managers Award (RMA), ILM Level 5 Management, IOSH. 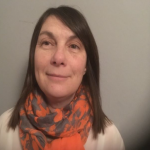 Susan has 24 years operational experience in both Learning Disability and Mental Health and has worked in a variety of settings and locations throughout England & Wales. Susan is the Area Manager for adult Residential services in Merseyside. Susan Joined Potens in 2006 as Area Manager. She previously managed North Wales and Ireland before taking up her current role as Area Manager for Merseyside. Steve is Potens’ Business Development Manager. He has extensive experience working within a Mental Health Charity, in both Adult Services and Children’s Services, and prior to this was a Senior Sales Manager for various organisations. He has also volunteered and worked at a YMCA run 56 bed hostel as a mental health dual addiction worker. 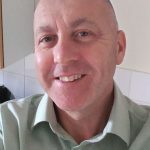 Steve has spoken extensively about his experiences and the importance of raising awareness about Mental Health, especially in the workplace and has been quoted in a number media outlets including the Independent, channel 5 news and Hotelympia. Lv4 Diploma in Leadership and Management. 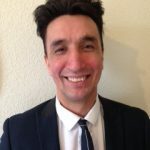 Jon has worked in the Health and Social care sector for 15 years starting out as an apprentice and working his way through various operational roles within Learning Disability and Autism services, he has held a Registered Managers Position for over 5 years. Jon has always sought to ensure individuals get a value based and outcome focussed service and in 2010 this ethos led him to create his own service which quickly grew to become a success. Potens acquired Olive Tree in late 2015. Dip HE Management; Level 5 Disabilities Studies; Certificate in Counselling. 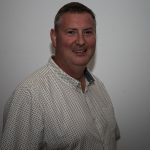 Mike has over 25 years’ operational experience working in the Health & Social Care sector both in the UK and Ireland, within a variety of roles and settings including; housing associations, charitable, voluntary and private sector companies. 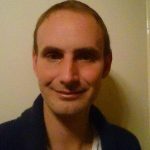 Mike Joined Potens in 2011 as a registered manager and commenced in his current role in 2014. 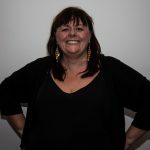 Kathie has worked in Health and Social Care for nearly 20 years, with 10 year’s leadership experience across a range of organisations in the third and private sectors, as well as the NHS. Kathie has spent the last 5 years working in partnership with commissioners to set up new services and secure specialist placements for people with a range of support needs, in a variety of different settings including residential, hospital and supported living services. Kathie covers our East Region. Registered Nurse (RNMH), Executive Diploma in Management Studies, Registered Managers Award & various other management qualifications. Judith has over thirty years experience within the Health and Social Care Sector. Having worked in a range of settings within the NHS, charitable and private sectors Judith’s previous roles have included; Service Improvement Manager Regional, Operations Manager Lancashire and Culture Champion. Dave has worked in the social care sector since 2002, starting off in child care, supporting people with Autism as a care officer before moving on in to team leader and manager roles. During this time Dave became an Advanced Practioner in Intensive Interaction, was PECS trained and Makaton trained. Dave also worked as a Behaviour Management Trainer delivering 3 day BILD accredited courses and worked as a behaviour support co-ordinator. RNLD, BSC Hons Health & Social Care, Certificate in Education (PTLLS). Georgia is a Positive Behaviour Support Facilitator for Potens based in the South. She is a registered Learning Disability Nurse and has been in this field for almost 30 years. She has worked in a vast number of settings private, voluntary and public sectors including with children, young people, adults and elder care. Georgia has experience in mental health. Georgia has previously worked in management and has been teaching Health and Social Care courses for 18 years. 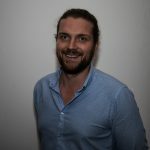 Georgia joined the Potens Team in January 2017. Level 3 Health and Social Care, Level 5 Leadership and Management in Children, Young Peoples and Adult Services, PTTLS, BILD Accredited PBS Coach. 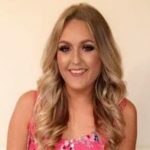 Ashley is currently in her second year of a Masters in Autism at Northumbria University. 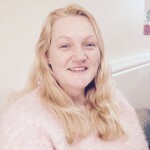 Prior to joining Potens Ashley has enjoyed working within Autism services for Children, Young People and Adults since 2008. Alongside her role in services, Ashley has also been a Positive Behaviour Support practitioner since 2010. Ashley also has 6 years’ experience as a Physical Intervention Instructor. Graeme is Potens’ Commercial Accountant. He has over 15 years finance experience in public and private sector organisations. He gained a real passion and expertise for the health & social care sector while working for a leading national care provider. Graeme has spent the last 6 years working in Senior Operational Finance roles, partnering with leadership teams to improve their overall commercial and strategic performance. 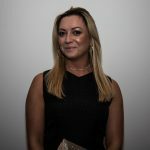 Nikki is the Finance Manager for Potens supervising the accounts team and providing support to operations, she works closely with the Finance Director. 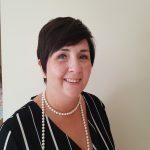 She has over 20 years accounting experience within a range of organisations including; charitable, voluntary and private sector with considerable expertise working within the health and social care sector and understanding the needs of the business. Pauline has over 10 years’ experience in a variety of roles covering Human Resources, Quality Assurance and Administration Management. 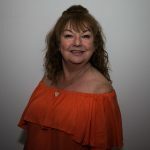 Based at Potens Head Office in Birkenhead, Pauline’s role manages and supports the administration function across all Potens services and areas. She has significant experience working within the health and social care sector, understanding the needs of the business. Frank has responsibility for planning, reviewing and evaluating the company Learning & Development, HR and Health & Safety strategies. 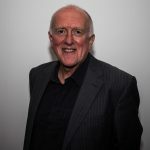 He has over 20 years’ experience working with organisations from a variety of sectors in helping them to develop their workforce development practices.